Nissan is very focused towards competition with its topmost rivals Toyota and Honda, to stand firm in this cut throat competition Nissan recently unveiled Nissan Note. Nissan Note is a new compact car from the house of Nissan that was released in Yokohama with the aim to provide a user-friendly compact car to its potential and loyal customers. This innovative car is powered by high-performance oriented engine XTRONIC engine with CVT with a continuously variable transmission. This engine is constructed on lightweight base just to enhance the aerodynamics. Additionally you will find its engine extremely advanced and powerful and it will not disappoint you in terms of fuel efficiency and environmental performance. Generous space for the interior of Nissan Note is provided by the intelligently designed exterior. Thanks to the creative team of Nissan who paid special attention towards the interior while designing this compact car. Cabin inside is very cool and comfortable and equipped with best in class features which also includes stylish instrument panel. All the cuts and lines in the interior makes it extremely appealing and comfortable. 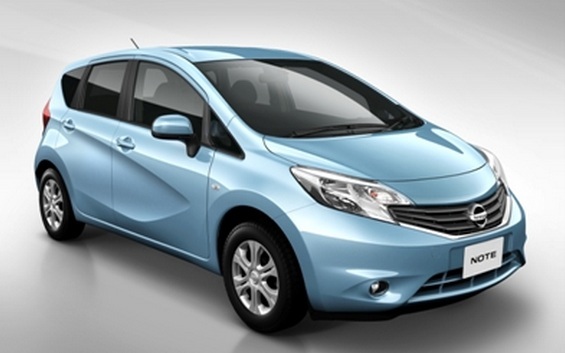 The Global Nissan Note is a highly acknowledged model and its 940,000 units has been sold worldwide. The Best BMW Models Of All Time: Which One Will You Choose This Spring?